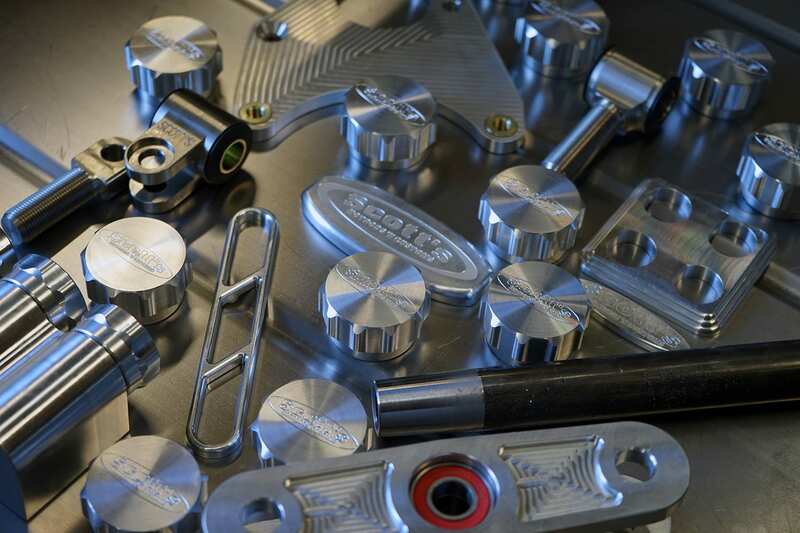 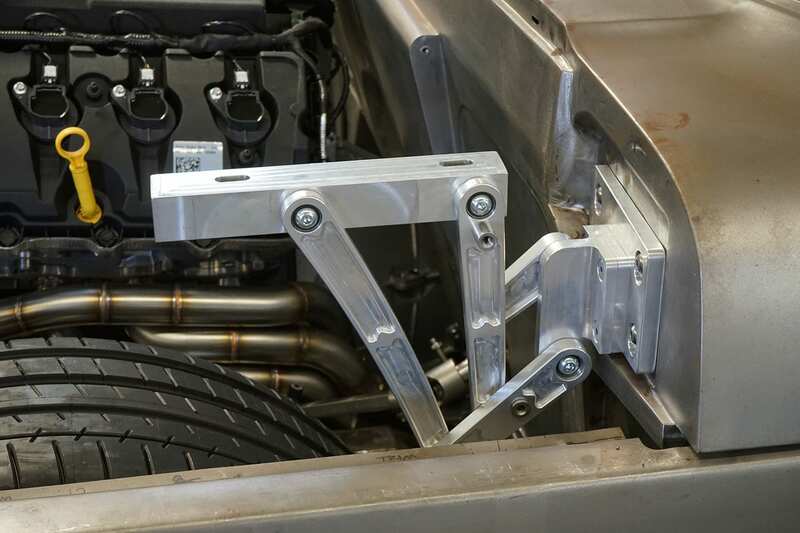 Scott’s Hotrods is your one-stop-shop for world-class mechanical product fabrication services! 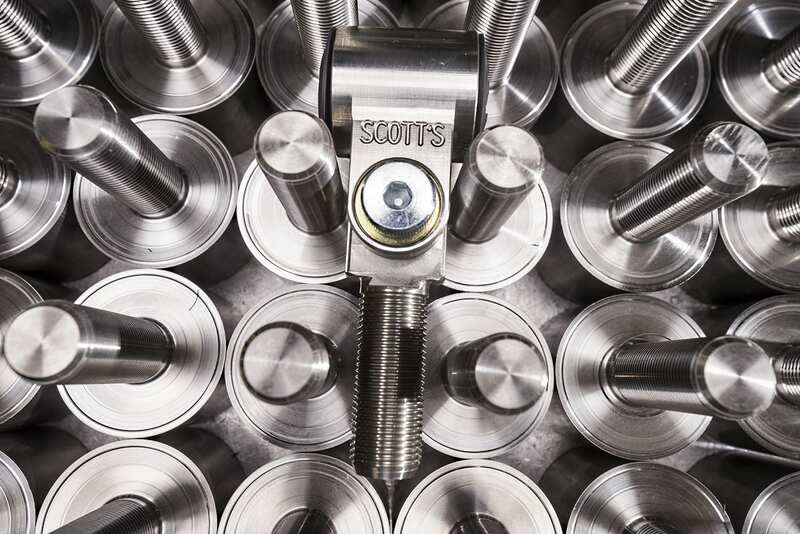 Scott’s Hotrods offers comprehensive manufacturing services, backed by our award winning commitment to quality and service. 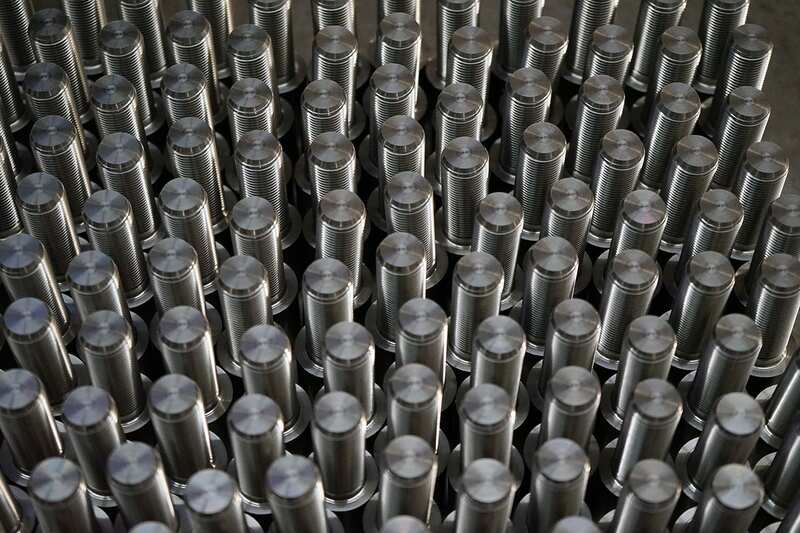 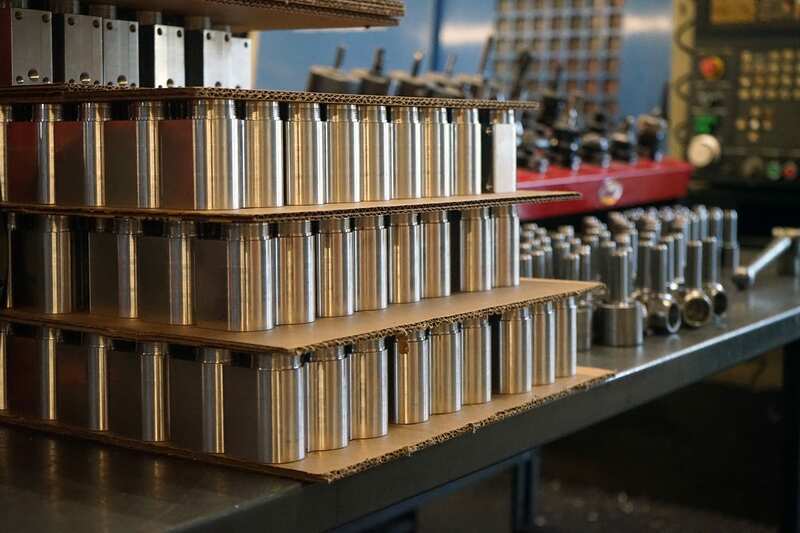 Our vertically integrated contract manufacturing services include: CNC machining, sheet metal fabrication, welding, powder coating, hard anodizing, mechanical assembly, integration and test, warehousing and on-demand delivery. 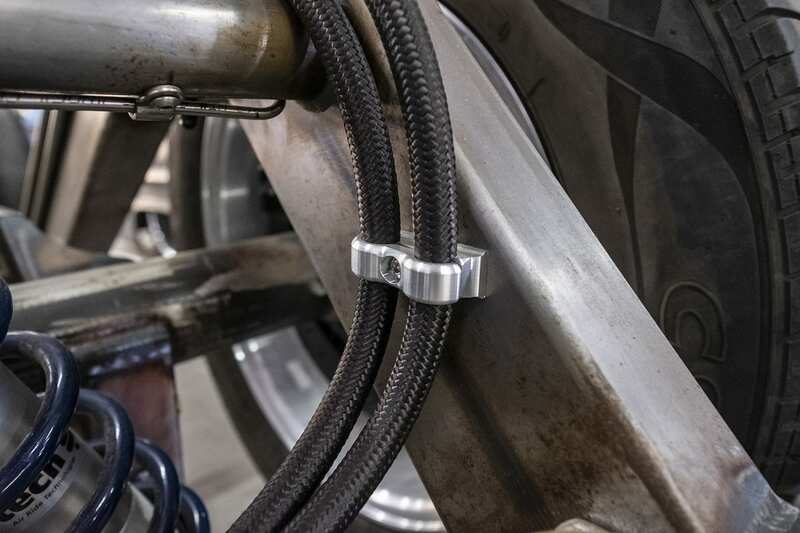 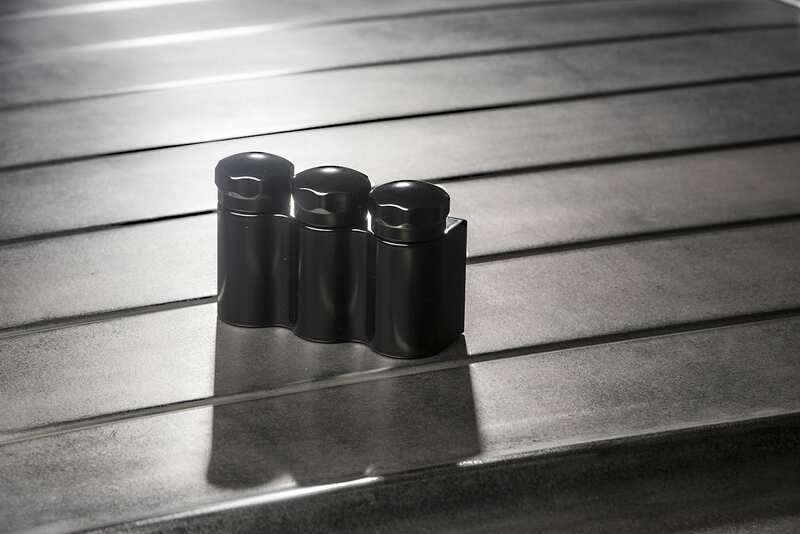 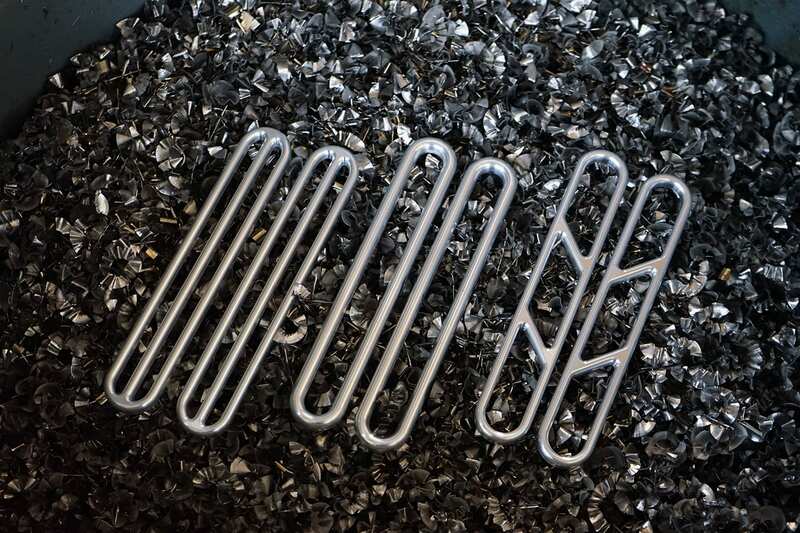 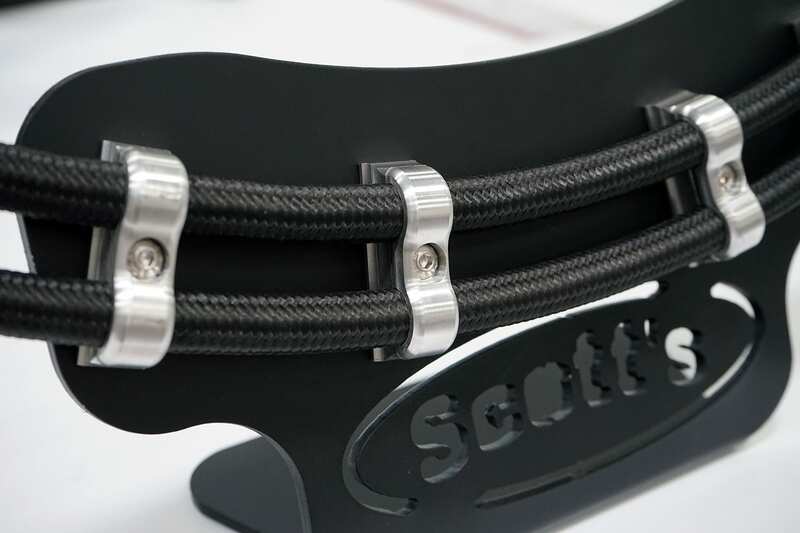 Scott’s Hotrods comprehensive in-house manufacturing capabilities allows us to control the quality and delivery of products at every step of the manufacturing process…if you can dream it, we can manufacture it. 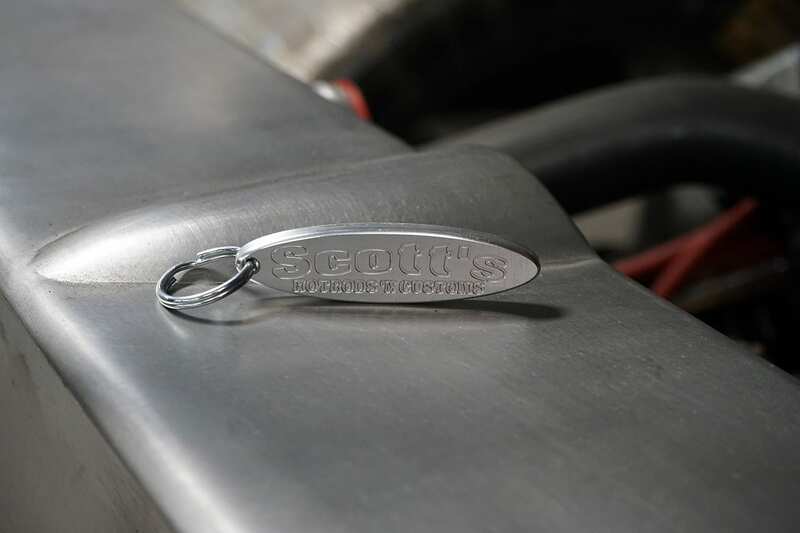 Just supply us with a drawing or a sample and let Scott’s Hotrods turn your dream into reality! 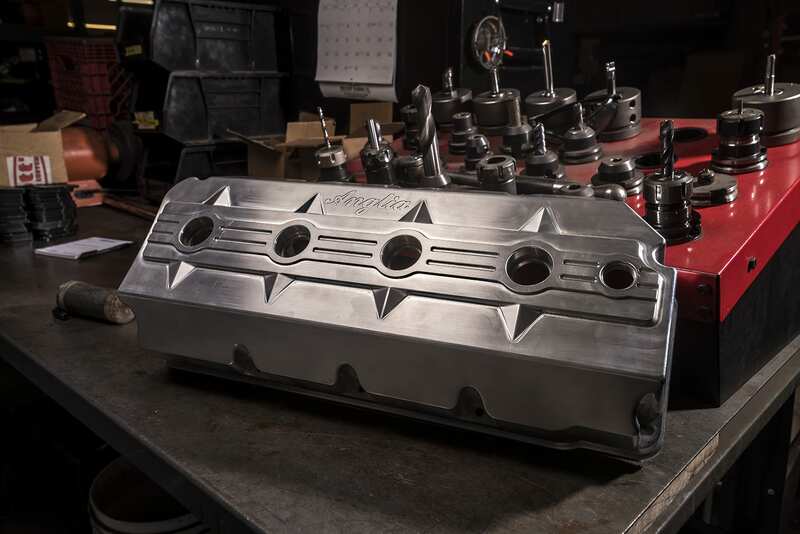 Scott’s Hotrods combines clean, modern facilities, the latest equipment, and a highly skilled work force all under one roof, to deliver parts to your specifications; on-time, and at competitive prices. 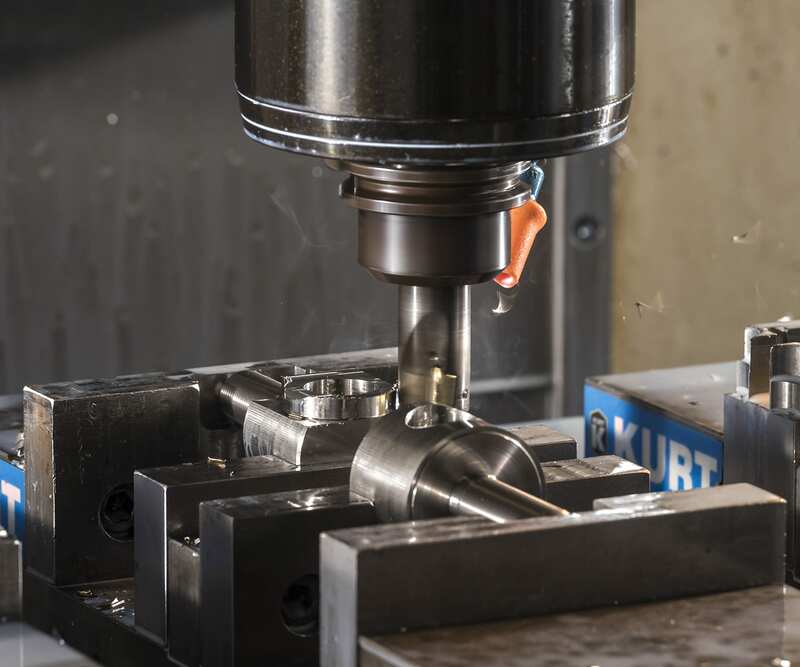 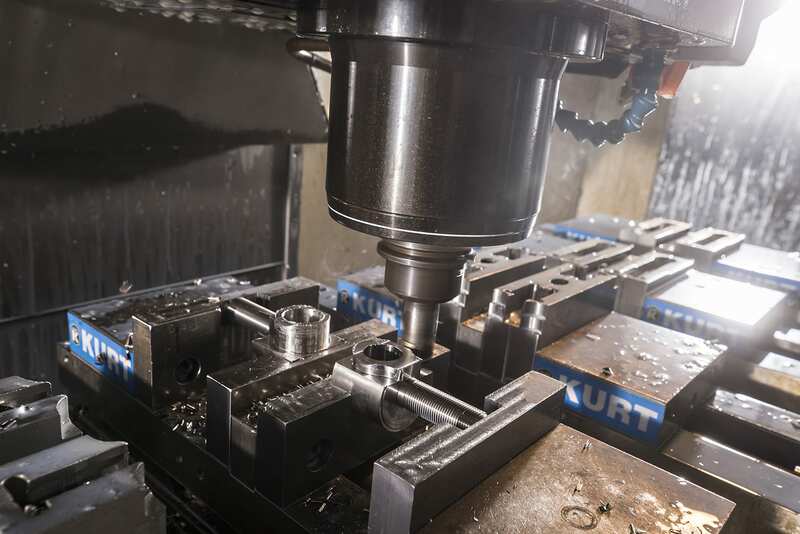 Scott’s Hotrods specializes in close-tolerance milling and turning of small to medium size parts in a wide variety of materials. 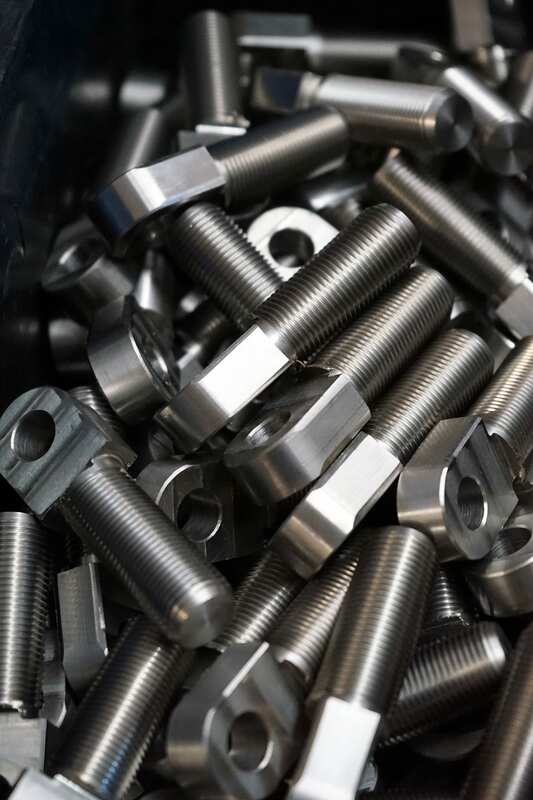 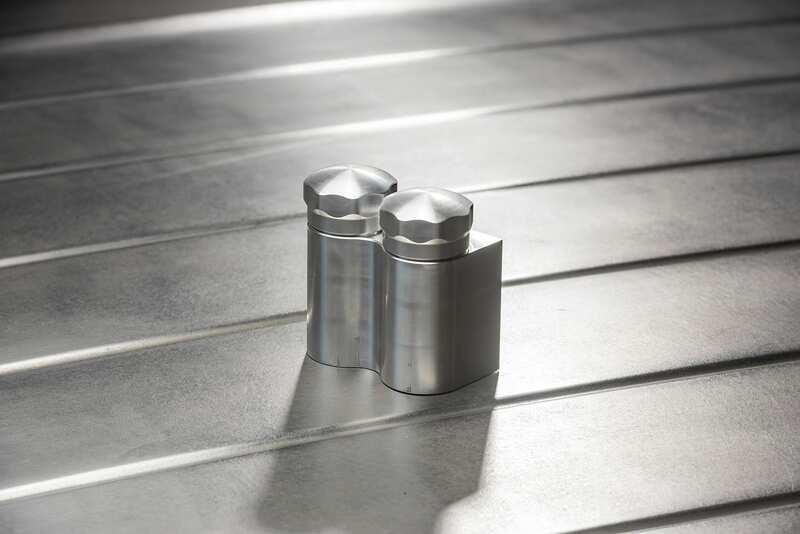 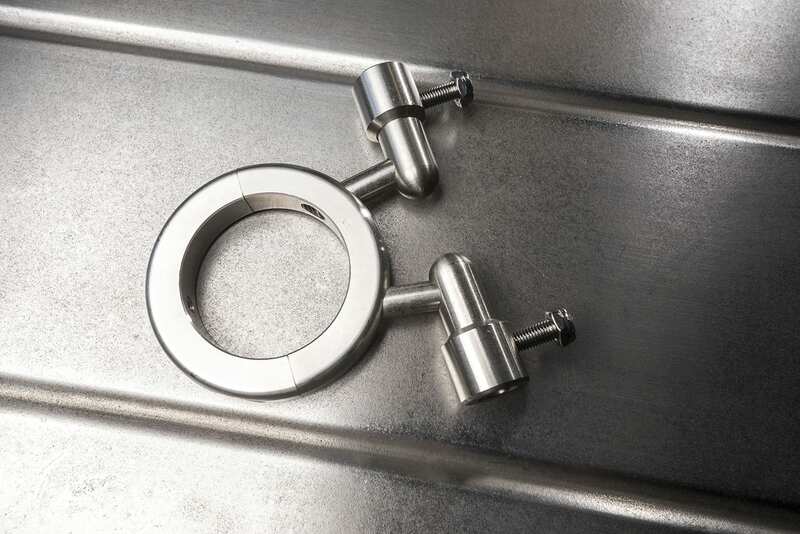 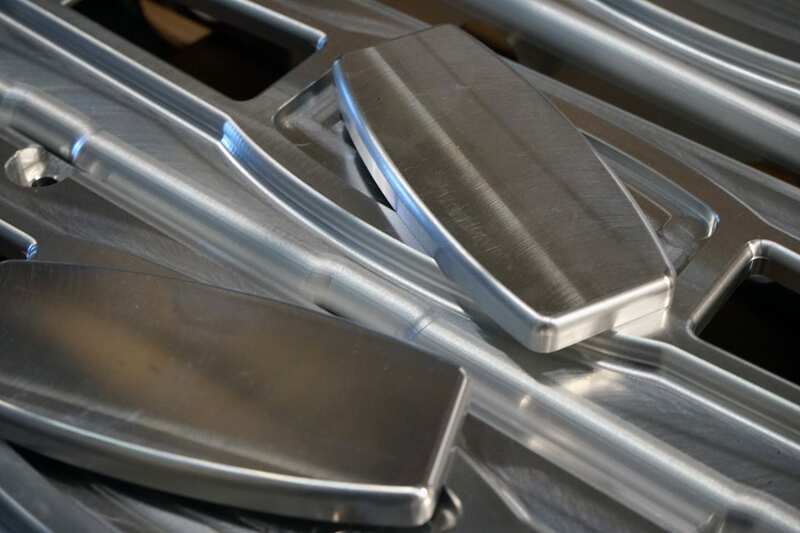 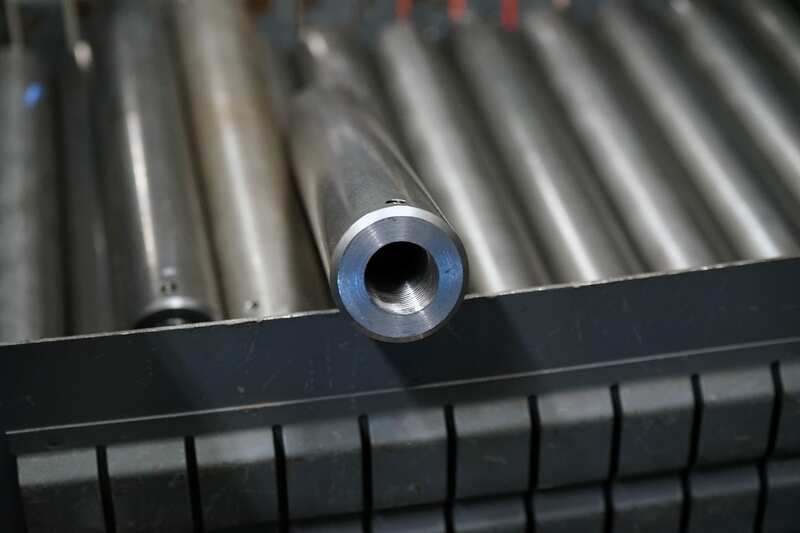 We can machine everything from 6061 T6 aluminum, T-304 stainless steel, and high nickel aerospace alloys, and we regularly hold tolerances of .0005 of an inch. 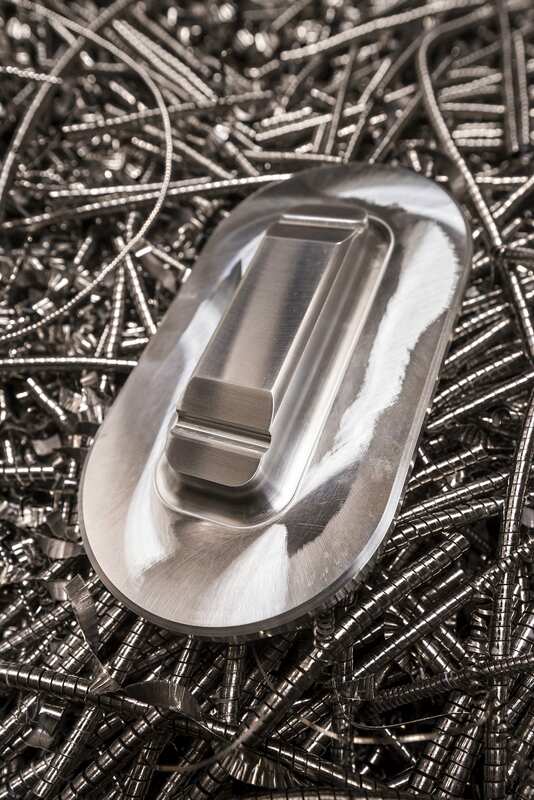 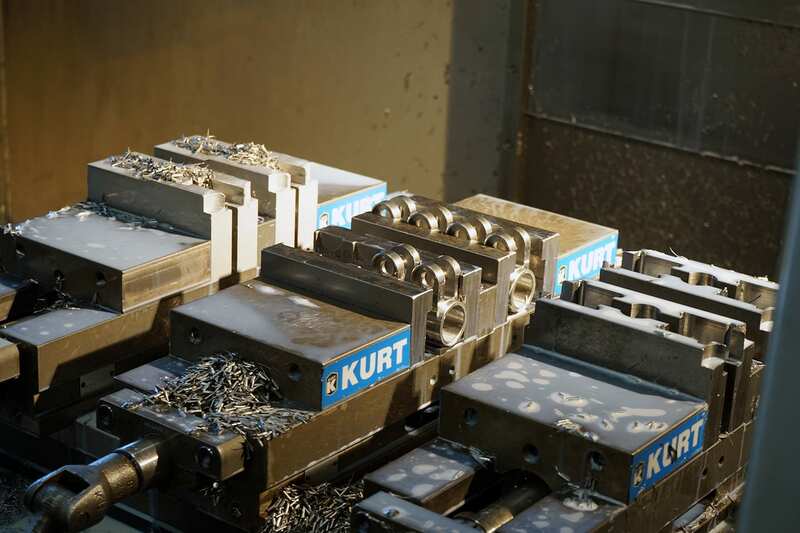 Lot quantities range from single-part prototypes to high-volume production runs. 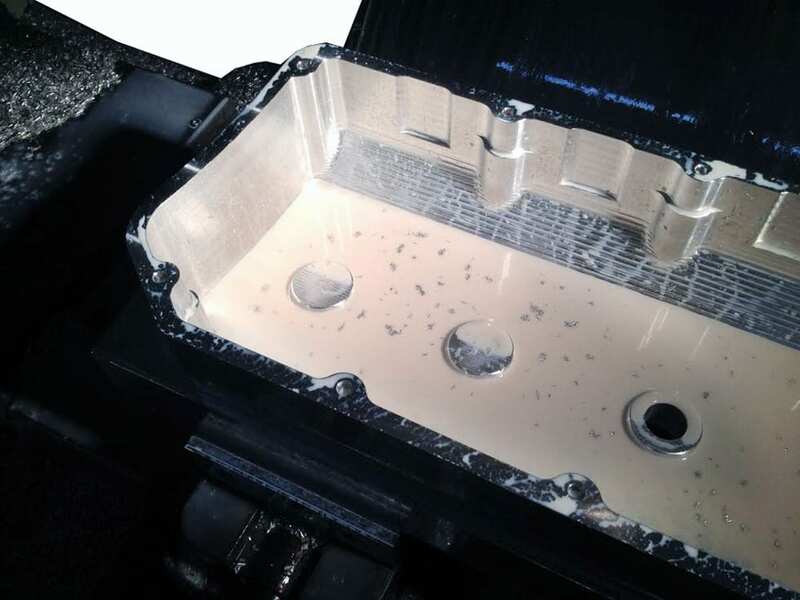 CNC Programming is done using CNC Software’s Mastercam, which allows us to program directly from our customers engineering data. 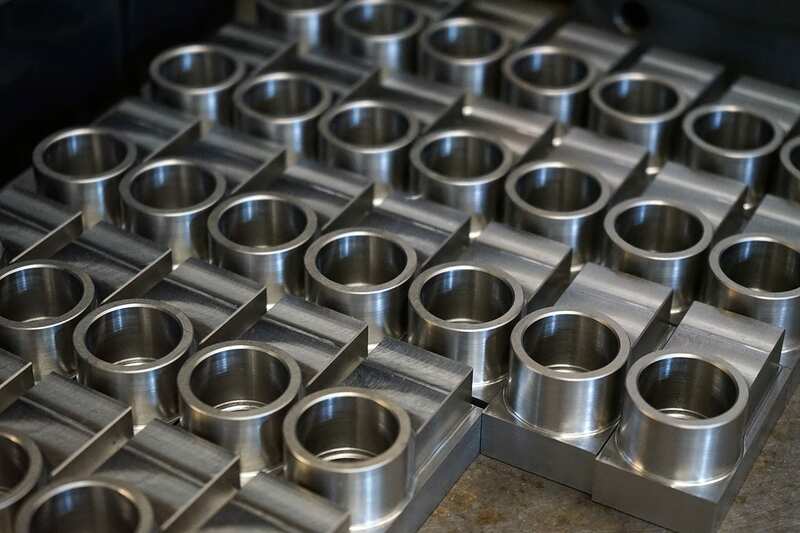 Custom Design and Rapid Prototyping services ranging from concept models to fully functional prototypes in a variety of materials. 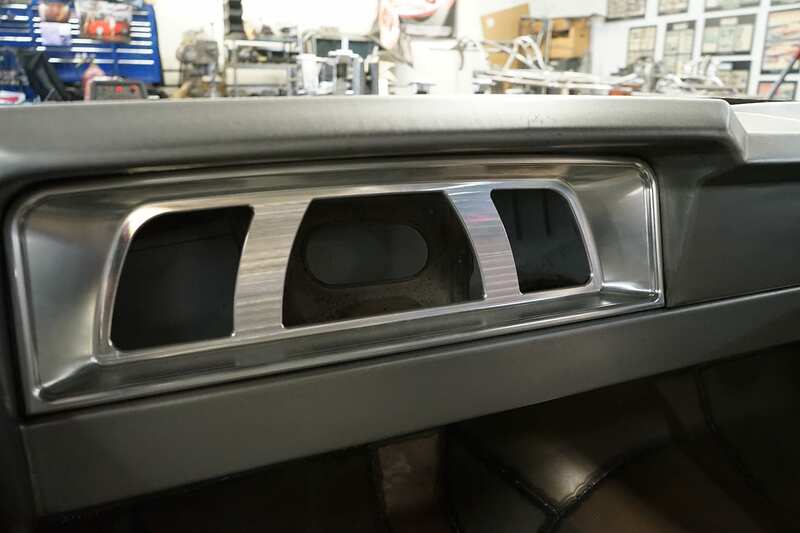 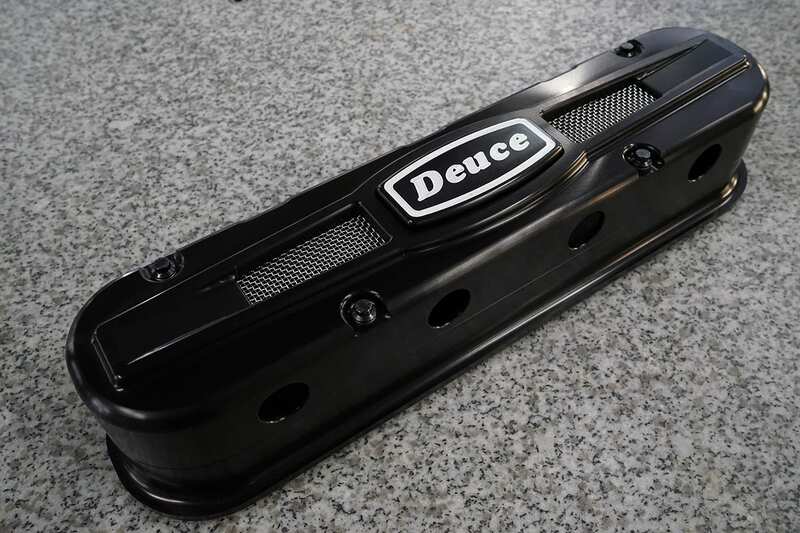 Custom Housings, Machined Parts, Moldings, Emblems, Tabs, Brackets, Backing Plates, Braces, Pulleys, Valve Covers, Breathers, Intake Manifolds, Headers, Mounting Brackets, Panels, Door Handles, Hinges, Windshield Wiper Arms, Door Pulls, Switch Covers, Radio Knobs, Rear View Mirrors, Steering Wheels, Shift Knobs, Pedals, Pedal Assemblies, Shifters, Motor Mounts, Transmission Mounts, Radiator Caps, Engine Oil Fill Caps, Dipstick Tubes, Overflow Reservoirs, Power Steering Reservoirs, Brake Reservoirs, Battery Boxes, Taillight Housings, Door Sills, Wheel Center Caps, Disc Brake Brackets, Grilles, Fuel Regulators, Throttle Bodies, Exhaust Tips, and much more! 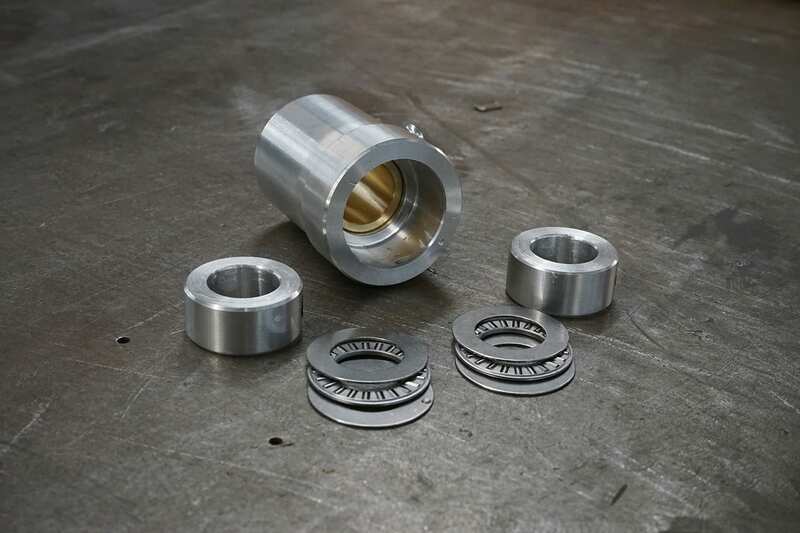 One of our key support departments, the weld shop, is instrumental in allowing us to offer the finest turnkey manufacturing services available. 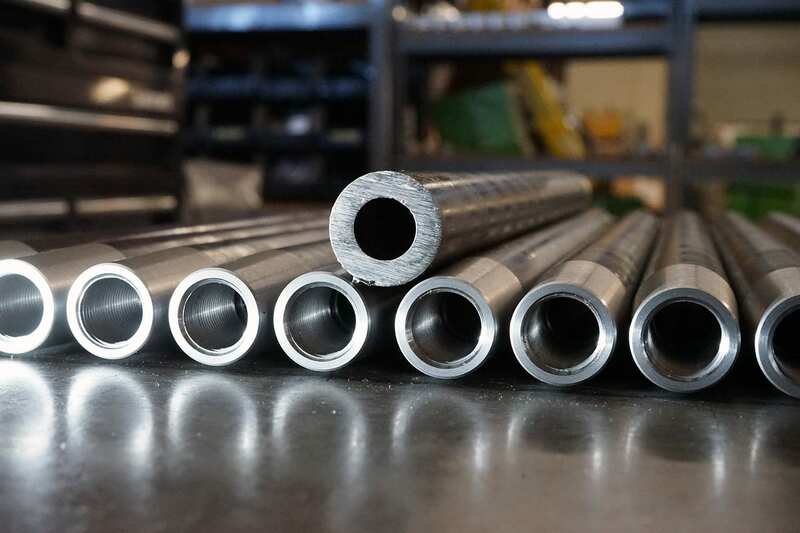 Providing automated robotic and manual welding services, the weld shop supports both our machine and sheet metal shops, welding everything from light gauge aluminum and stainless steel to precision machined components. 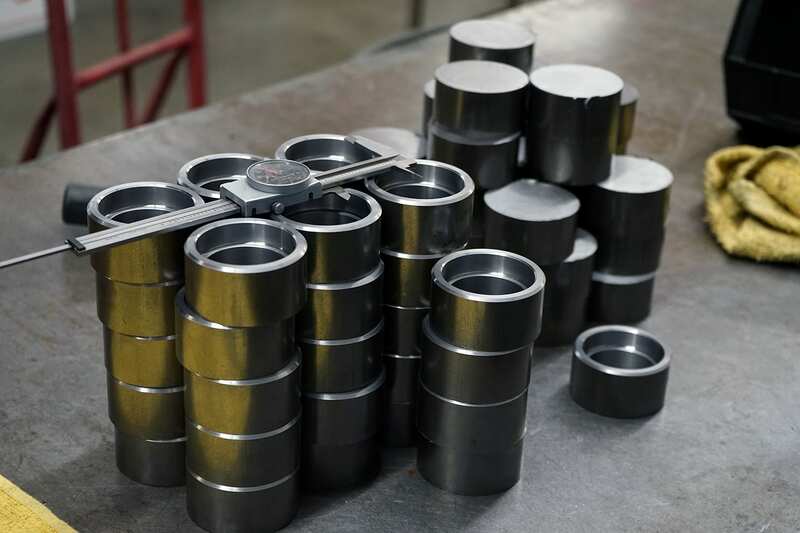 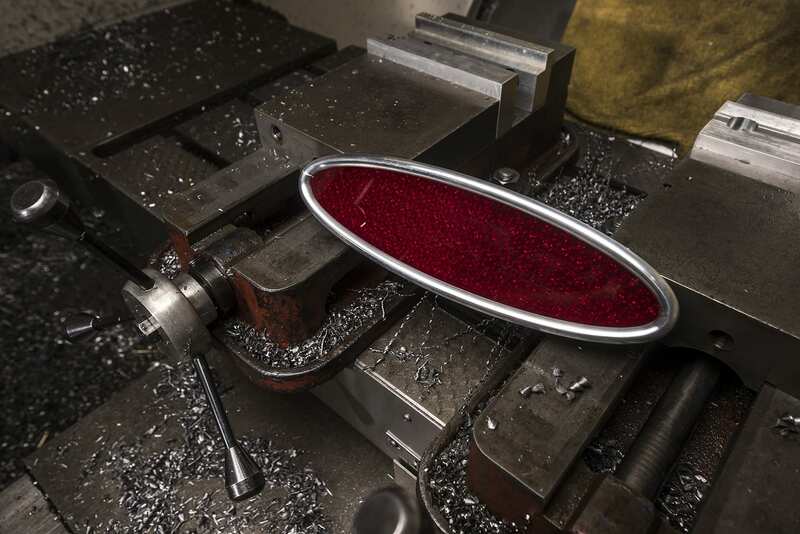 An active participant in some of our most complex projects, our weld department benefits our customers through early involvement in the manufacturing cycle, helping to ensure optimum process flow and top-quality finished goods.